Recently the B.I.S.O.N. 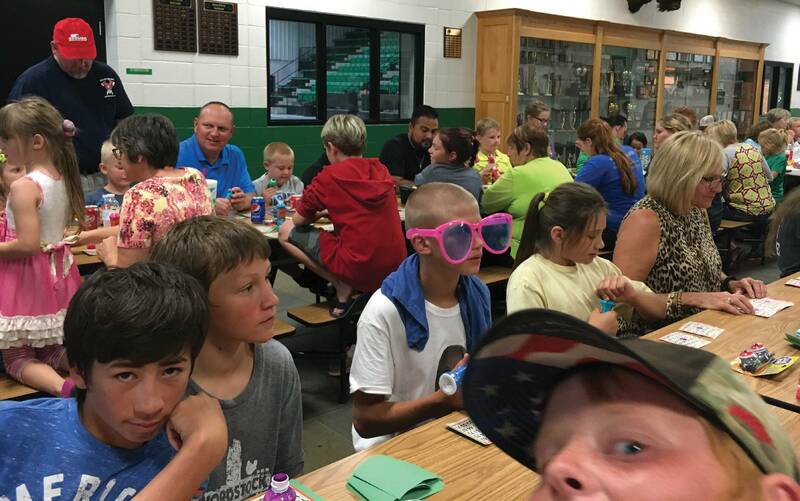 Mentoring Board of Directors hosted a “Welcome Back Bison Bingo Night” for all of Leedey’s mentors and mentees. Prizes and hot dogs and cookies of all kinds helped make the evening a success for the kids and adults.